A while back, I made a call for guest posters. I have had a lot going on in the world of my personal life, as well as with this whole blog move. I was so thrilled when Nadine offered to help out. 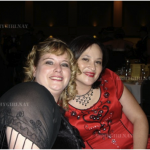 I had hoped to have an entire series about going to military balls, but she was the only one who got me her post and, frankly, that wasn’t such a bad thing since I was lacking time to deal with another series due to unexpected life circumstances. None the less, her post is great and I hope you will all enjoy reading it as much as I did! 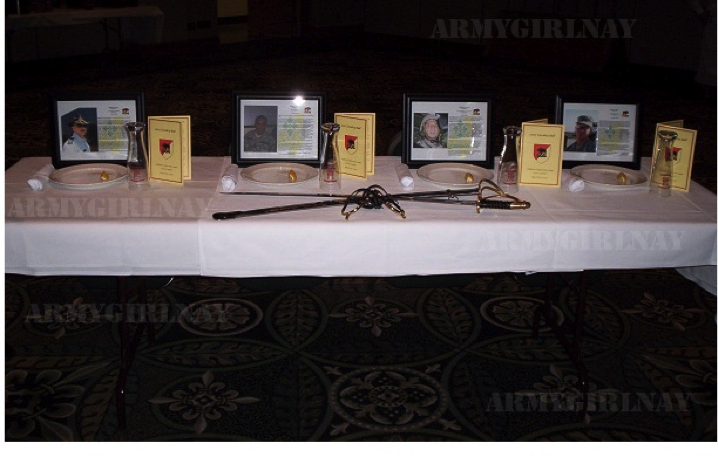 *if you have a story about military ball that you would like to share, please contact me! I’d love to showcase a great collection of stories from peoples first times, to pitfalls and everything in between. One of the things I love the most about the Military is the traditions. While there are many people who hate going to balls, I rather enjoy them…most of the time. I admit that when my husband and I were dual military, we did not go. Since we always seemed to be assigned to the same battalion, we were always both required to wear our uniforms and that just didn’t sound like fun to me. I wanted to be my husband’s date in a fabulous dress, not my dress uniform. 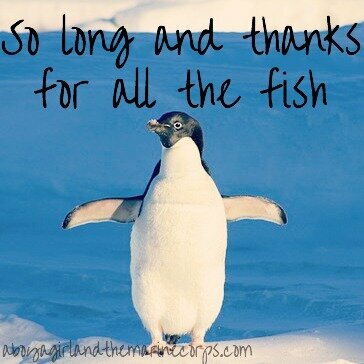 Since getting out, we have been to many and each has been special in its own way. I admit I’m not necessarily fond of the formals that are held just because it’s what a unit feels they should do. I like going to balls that have a purpose outside of the annual thing. 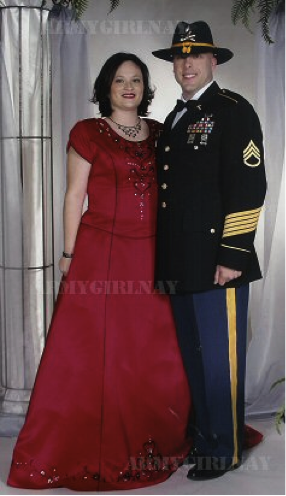 My most memorable ball I have ever attended was the one we went to after my husband’s 2005-2006 deployment to Iraq. That deployment was hell. As we were preparing for him to come home and preparing for the ball I just remember thinking that I deserved to be a princess for the night. I was going to go all out! I bought a fabulous dress that was Disney Princess worthy and my best friend and I went and got our make-up and hair done! We had endured and survived one of the worst years of our lives…mostly. My best friend is a war widow and she was going to go to the ball to honor her husband. I don’t know if I can describe in words the impact that ball had on my life. I can tell you that none since have ever measured up. I don’t know if it was because so many of us would find each other, lock eyes and smile in understanding and acknowledge the heartache and victories that we experienced. I don’t know if it was because we shed a lot of tears that night with no shame. I don’t really know…I just know that it was special and even with over 400 people attending; it was one of the most intimate settings I have ever been in. Every single moment counted that night. The receiving line and the hugs and job well done’s received from my husband’s chain of command. The special settings to honor our fallen and how everyone stopped for a moment to remember. The toasts that meant so much to us…each one filled with emotion. The grog and watching our wounded Soldiers partake and everyone celebrating them and their journey back to us. The award ceremony where I stood with some of the most amazing women who supported one another during the darkest of times. The slideshow of pictures that came with the laughter, the jaunts and the tears as everyone reflected back on the rough 12 month roller coaster ride of deployment. We danced and danced until they kicked us out of the club. Most of us women had kicked off our shoes (I had long kicked off my 6-inch heels I heels after the award ceremony) and boogied down with the men who had thrown off their jackets. At the end of the night we were all exhausted, but it was a good tired. As the doors closed to the club that night, we opened the windows to our healing. I loved that unit, I still love that unit. They will forever be my family no matter where we go in life. My husband still wears his Stetson and Spurs proudly to honor that chapter of his life and I am so proud of him for that and proud to have been part of such a wonderful unit with such a rich history. I love to look at the pictures from that night though I rarely have to as the moments, the faces and the memories are forever etched in my heart. 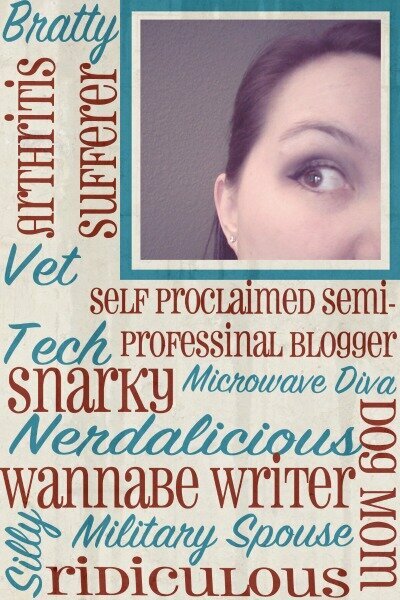 Nadine blogs at The Albrecht Squad. Her family is a proud Army family always looking forward to whatever adventure the Army decides to throw at them next! Whether it’s deployment, training or just Army life in general, there is nothing they can’t survive together! 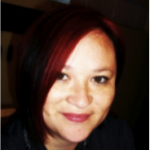 Nadine is an Army Veteran herself married to an active duty Soldier who has served for over 23 years and is currently serving an unaccompanied tour to Korea while the family waits at home in Missouri. Together they are raising three boys who are 16, 14 and 11. 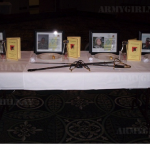 This entry was posted in Guest Post, Military Life by A Girl. Bookmark the permalink.